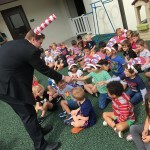 March 2nd was Dr. Seuss Day which is the celebration of Theodore Seuss Geisel’s birthday. 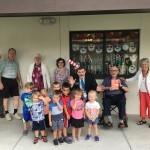 He would have been 112 years old! 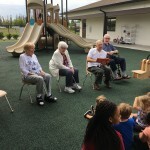 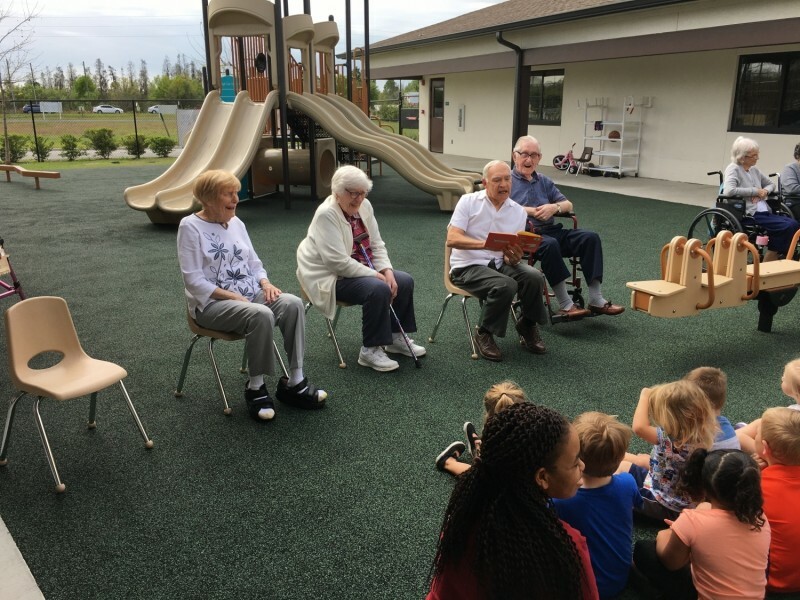 Residents at The Watermark at Trinity decided they wanted to do something to give back to the students at Little Owl Learning Academy as a way of saying thank you for all of the events their students have participated in over the last year. 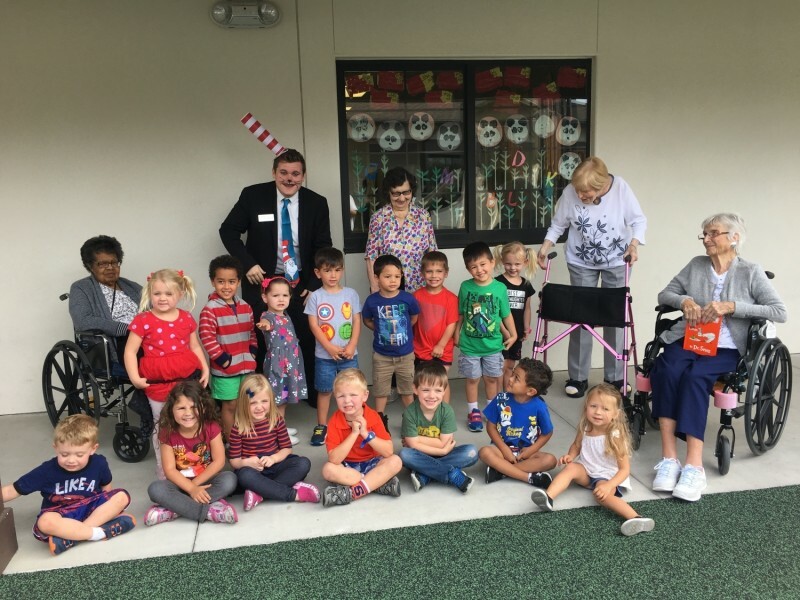 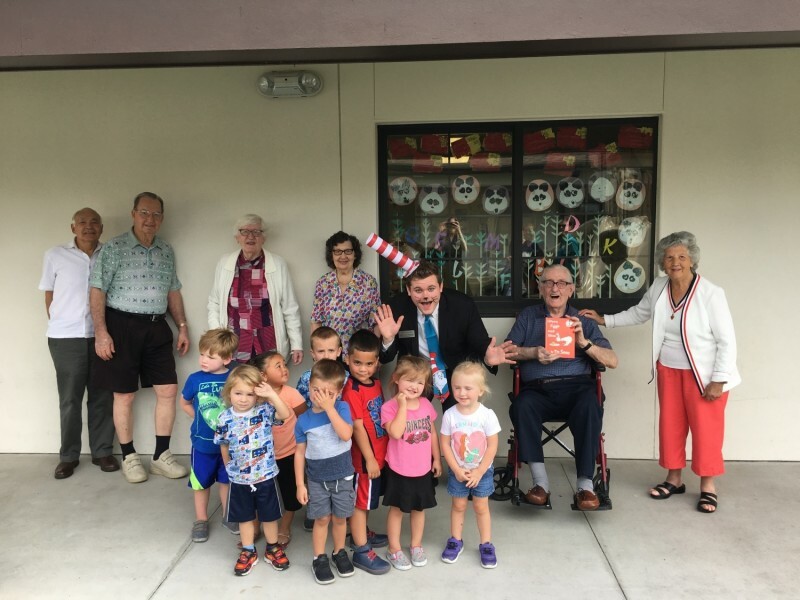 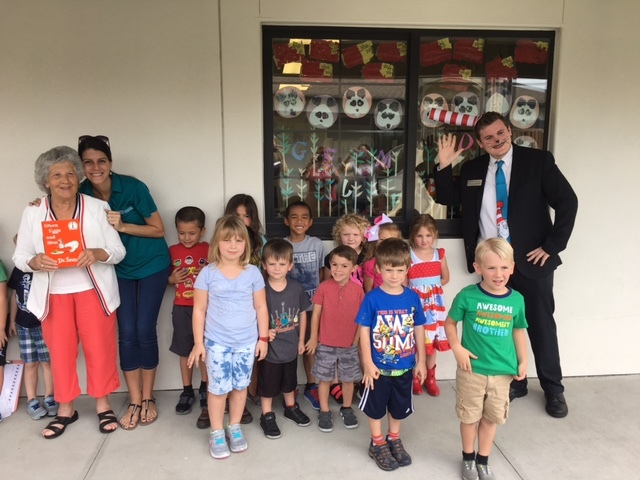 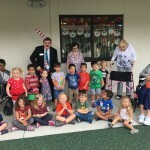 Residents went to the school and read to all of the VPK classes which was over 50 students! 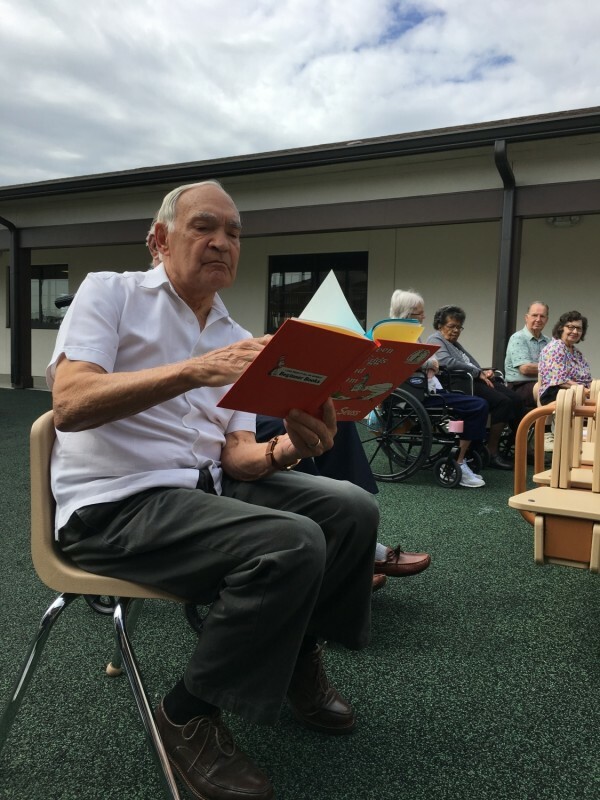 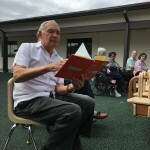 “Green Eggs and Ham” is their favorite book so residents took turns reading the book before The Cat in the Hat showed up! 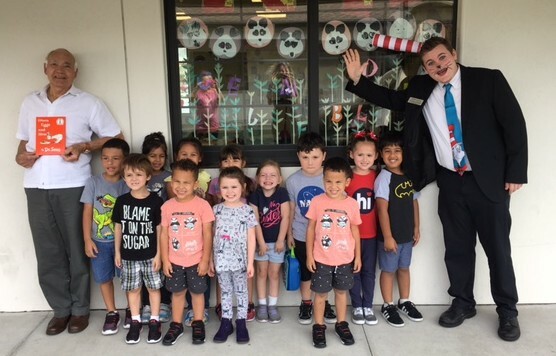 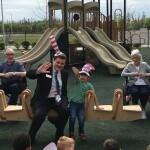 The students were so excited to see The Cat in the Hat and to take pictures with all of the residents. 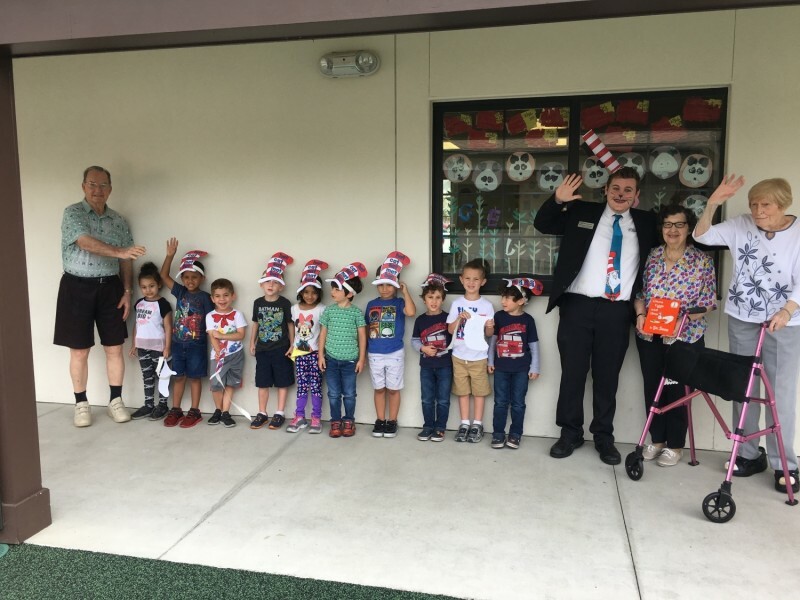 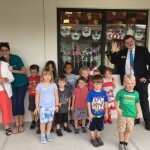 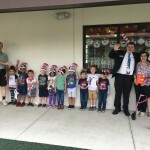 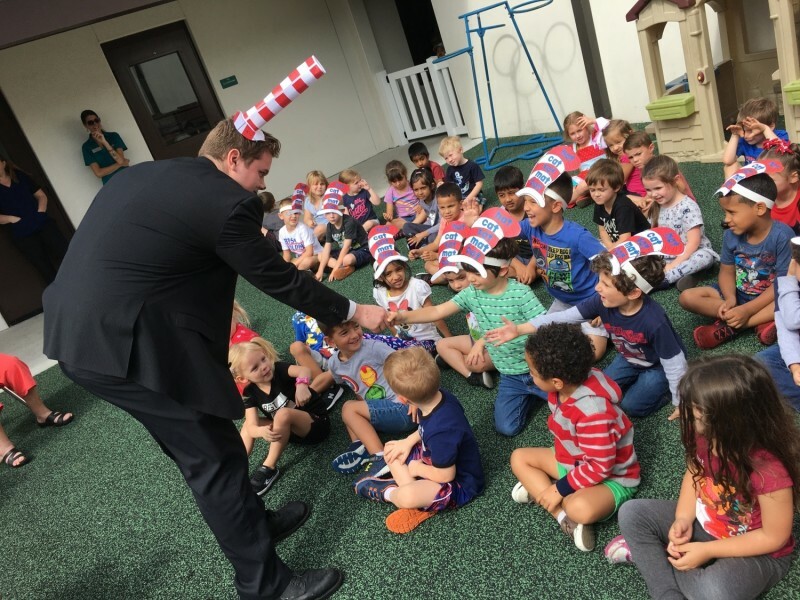 A big thank you to our very own Cat in the Hat and a very big thank you to all of the teachers at Little Owl Learning Academy. 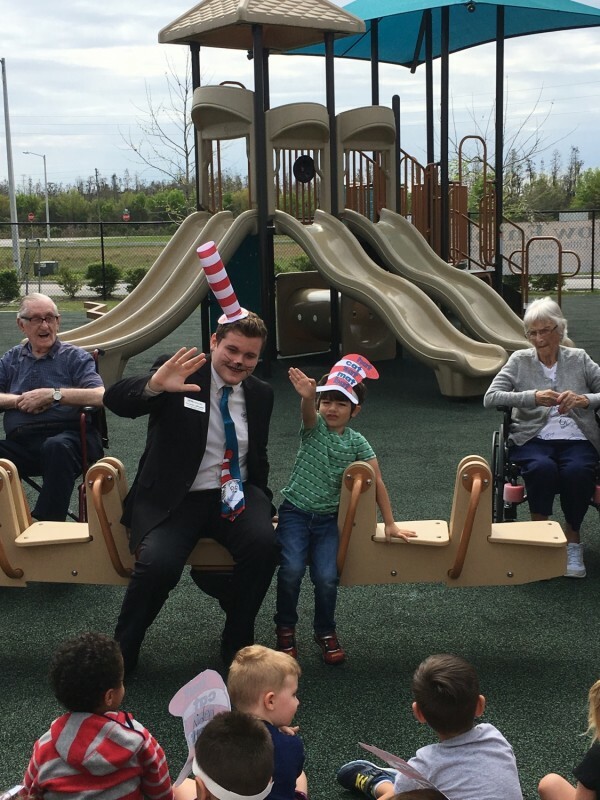 We really appreciate all of your support and everything you do to impact our residents and to help them thrive!